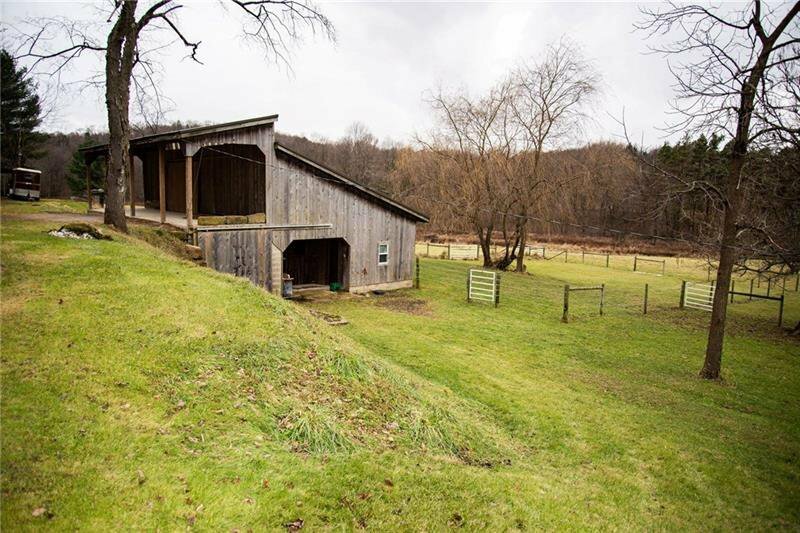 Country living at it's finest. 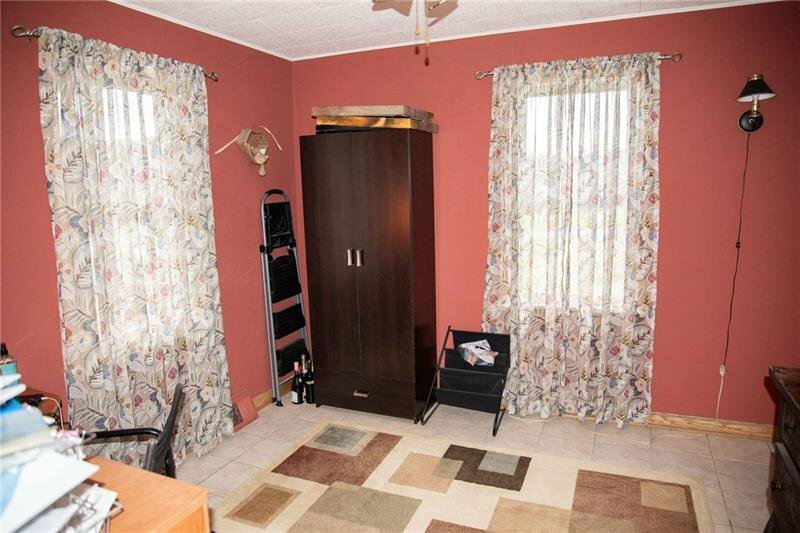 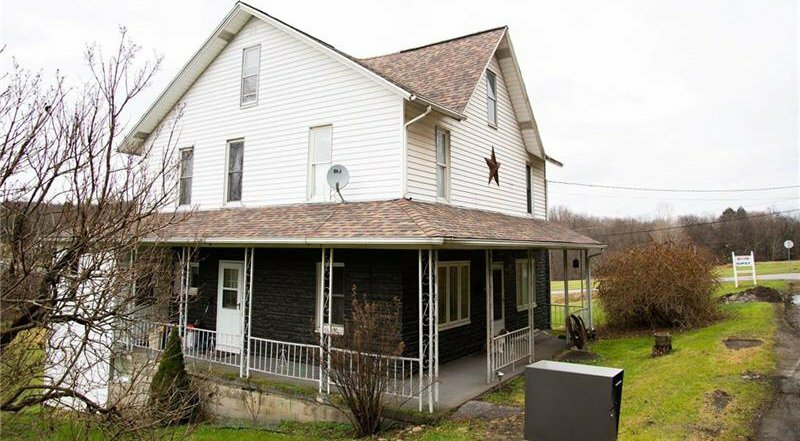 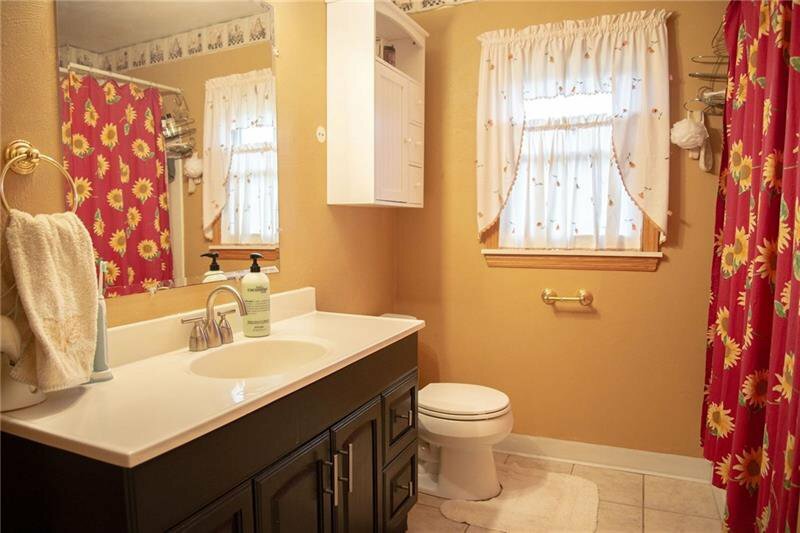 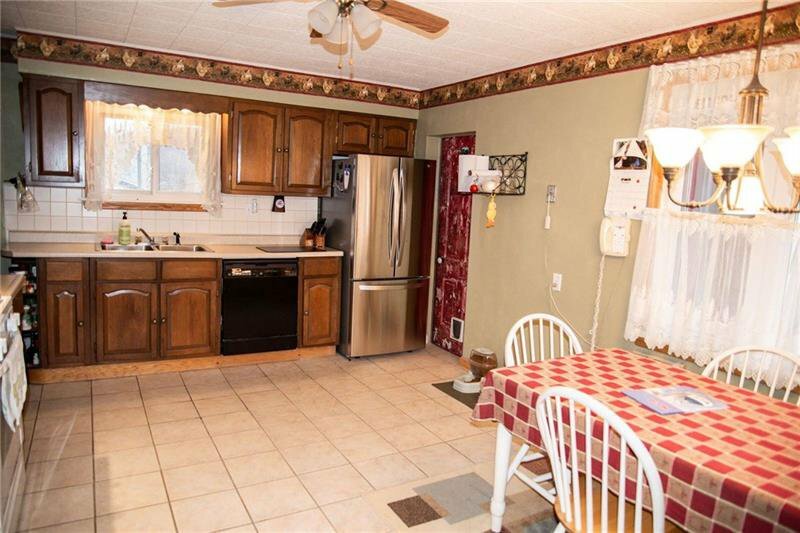 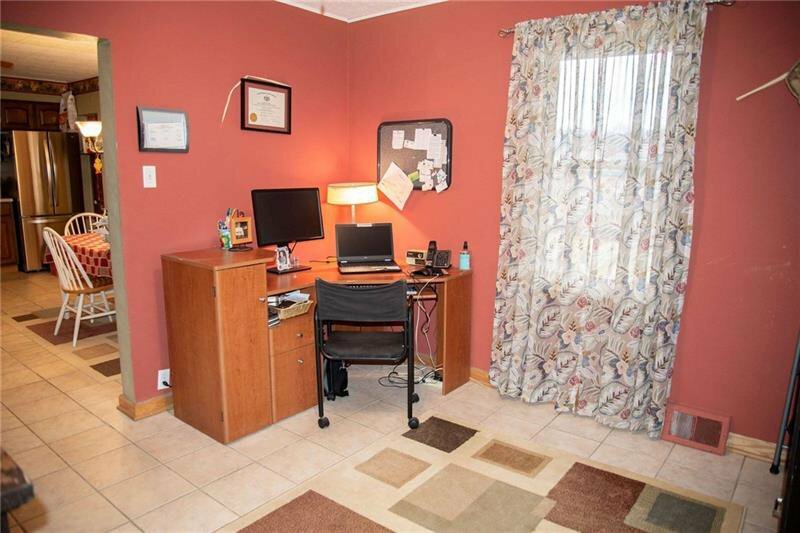 Large 4 bedroom 1.5 Bath country home updated and modernized ready for you to move right into. 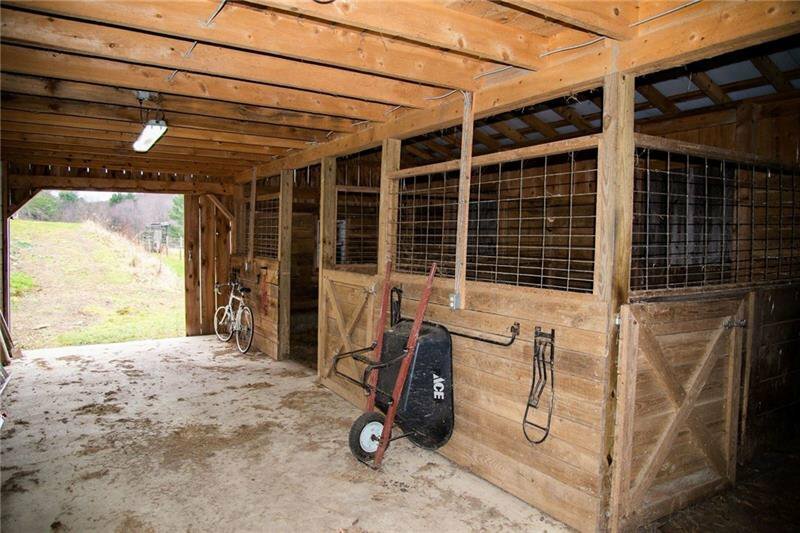 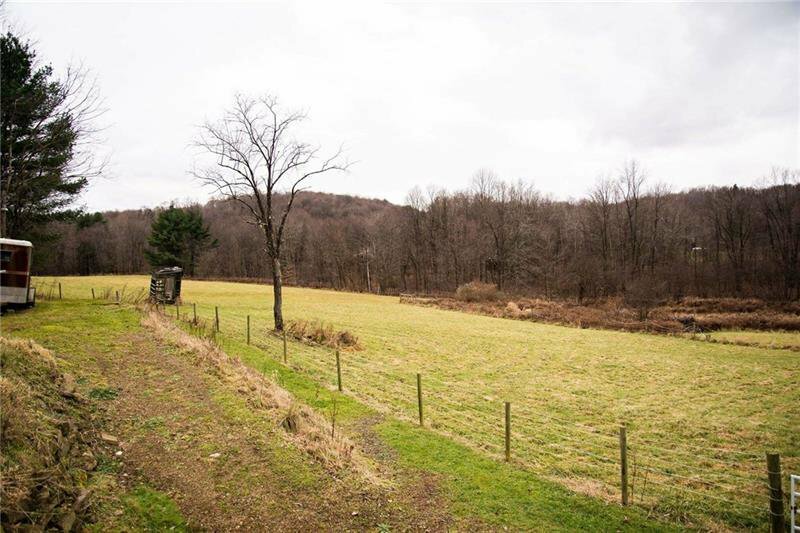 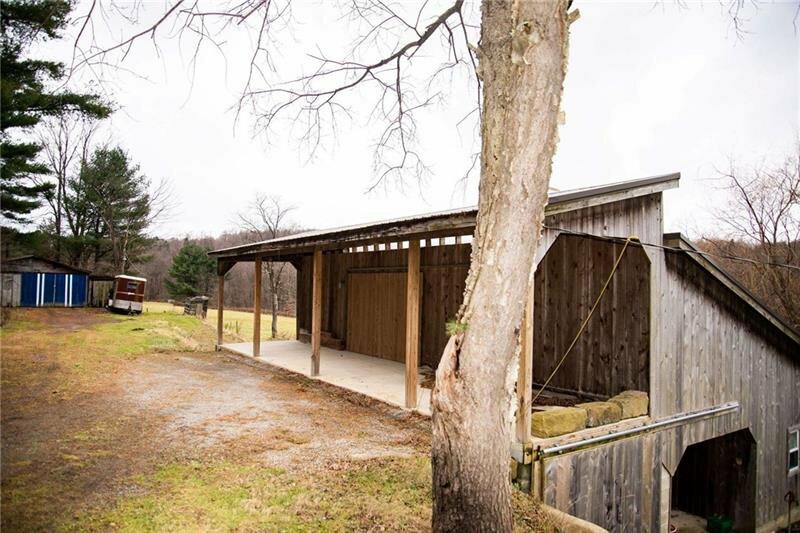 Great lot sitting on over 7+ acres, detached garage and a newer barn, fenced in fields ready for horses or livestock. 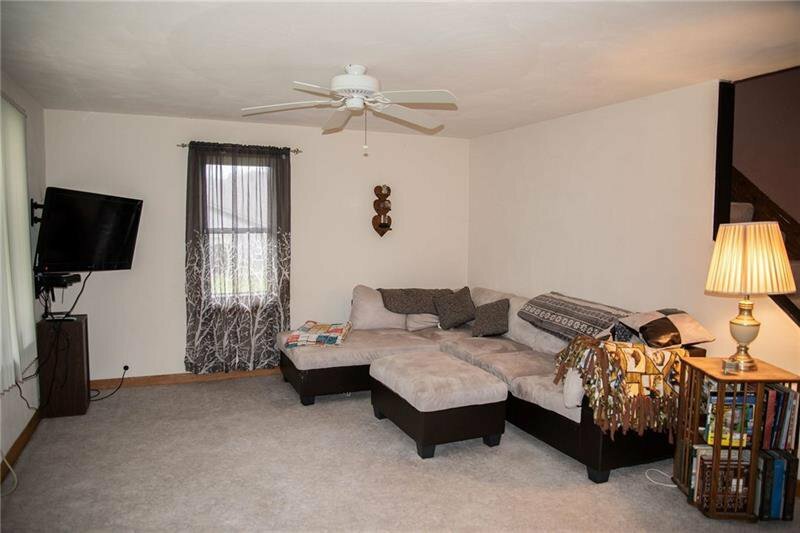 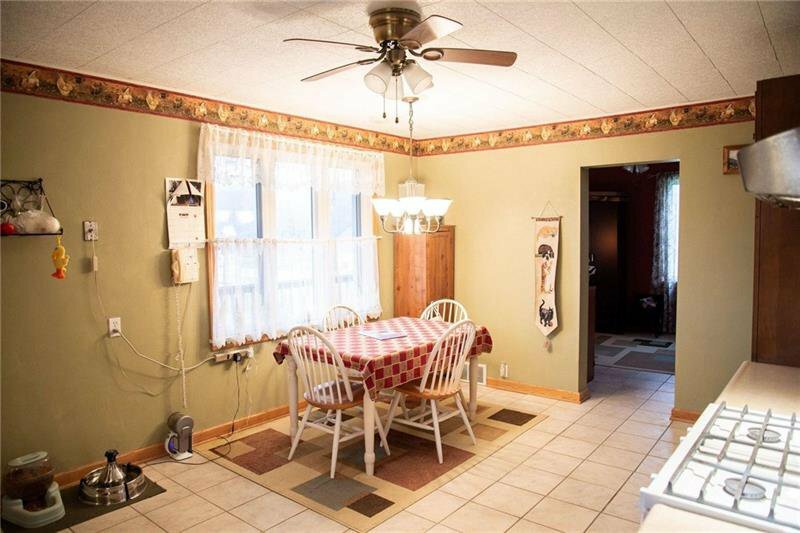 This home has a extra large eat in kitchen and and even larger living/family room for entertaining or relaxing. 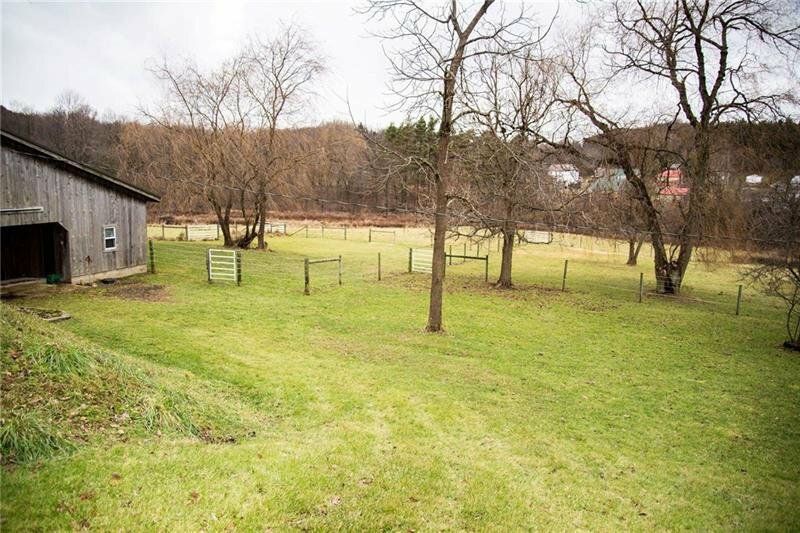 Enjoy summer evenings on the large deck perfect for watching deer and other wildlife stroll through the yard. 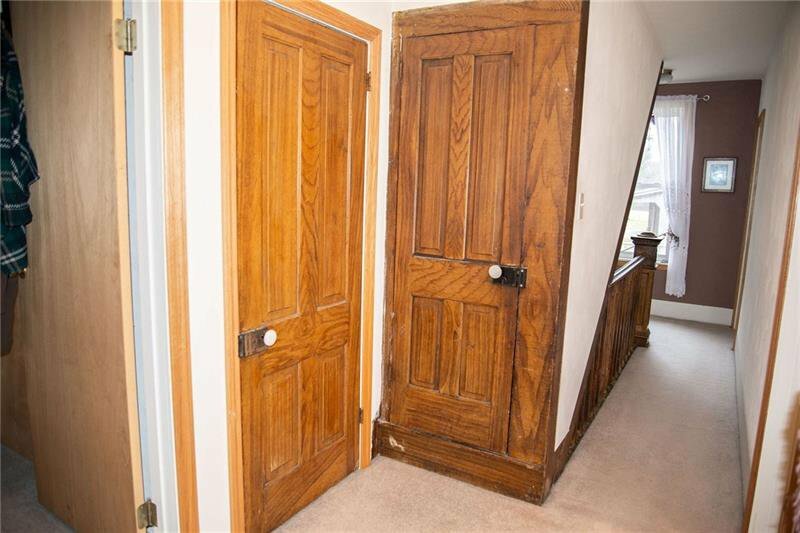 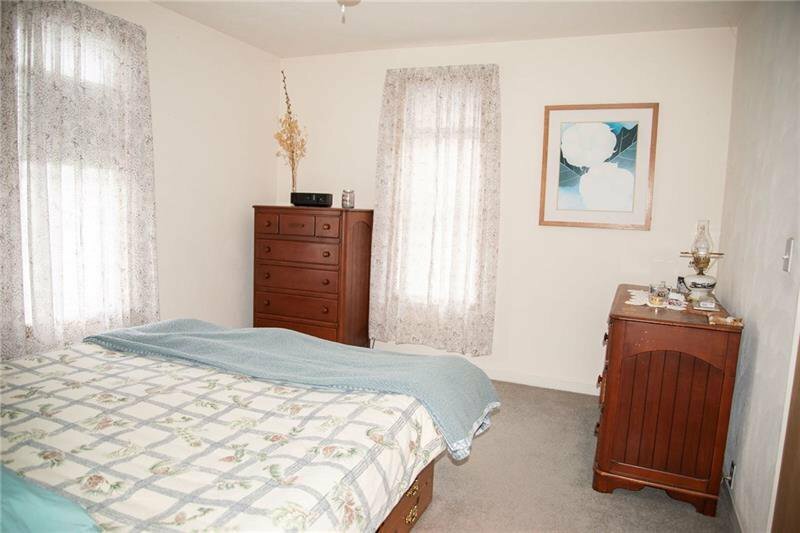 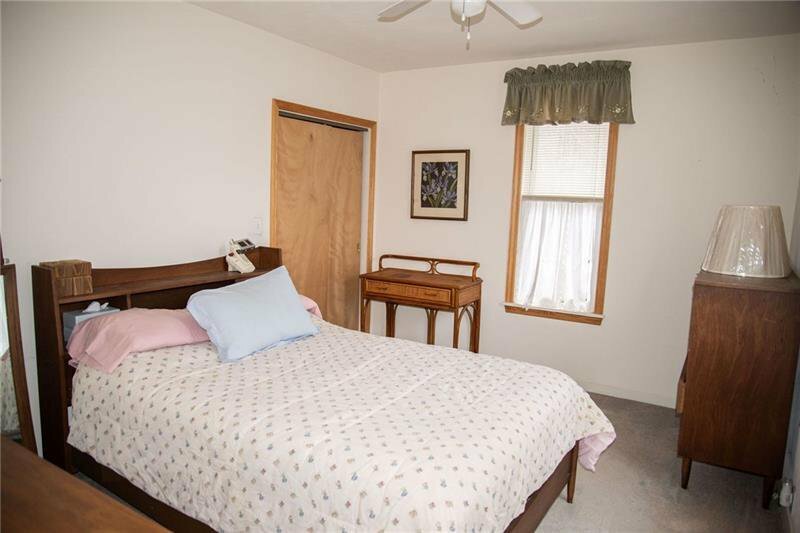 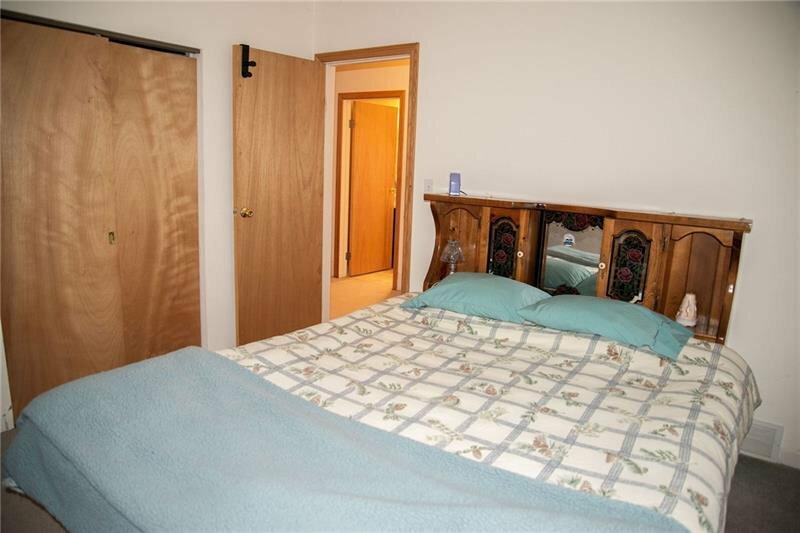 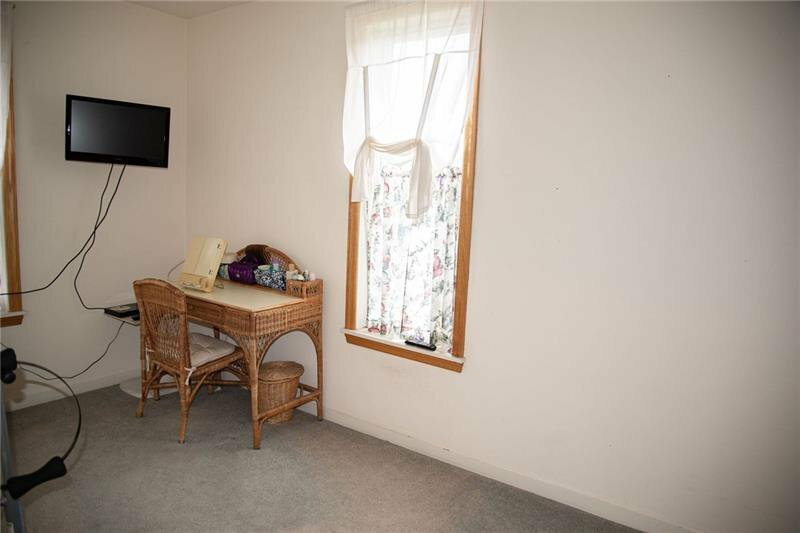 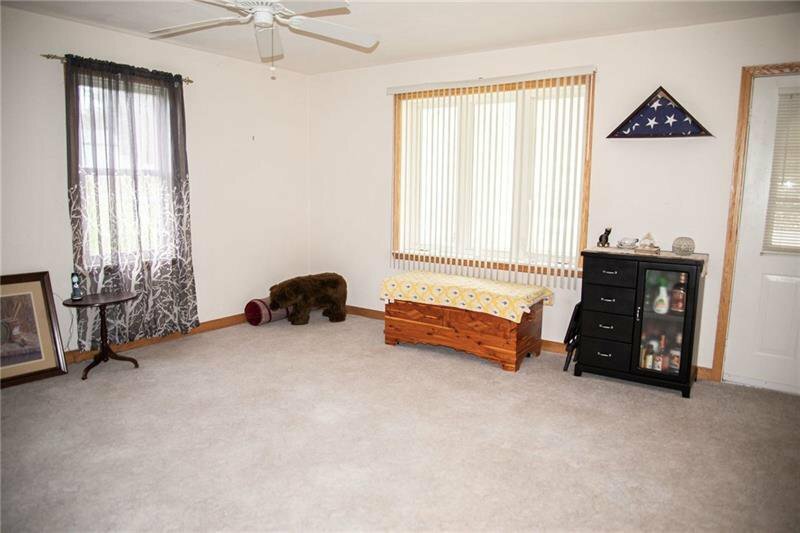 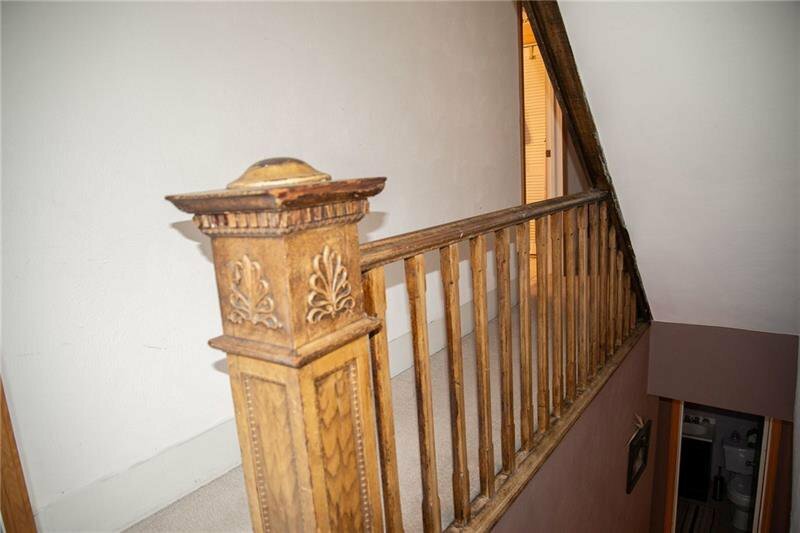 Comfortable sized bedrooms with large closets and some of the original wood work to show this homes charm and character. 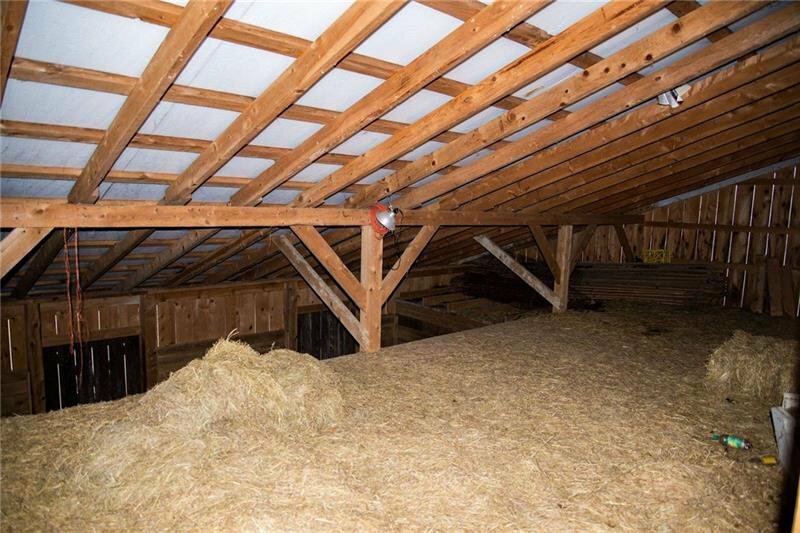 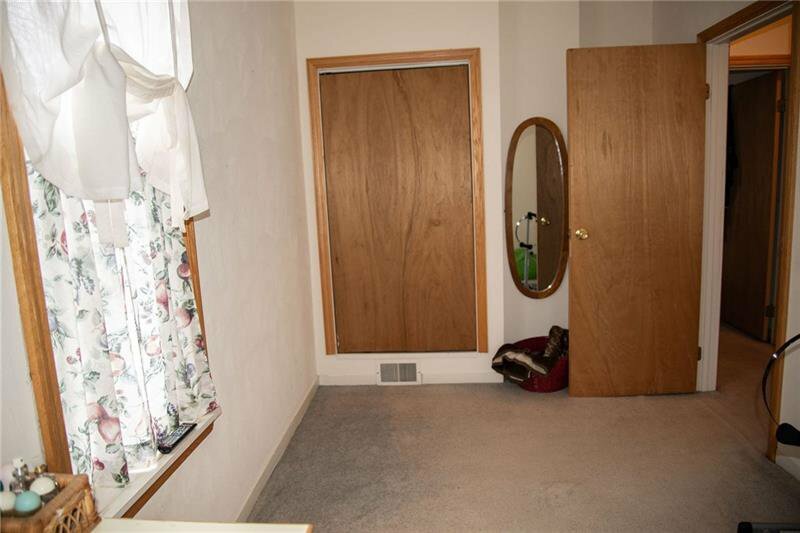 This home has a newer roof and high efficiency furnace, a large dry walk out basement, and a walk up attic for even more storage space.